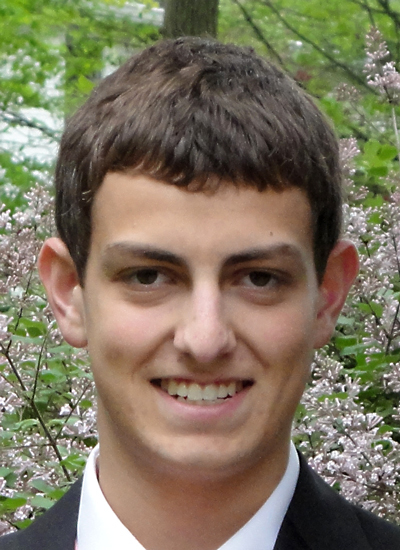 Nathaniel Smith is a senior Physics and Mathematics major at DePauw University. He has been President and Treasurer of the SPS at DePauw, and has worked to expand the SPS to a wider audience through the development of a hovercraft-building project. Nathaniel is also involved in the Soccer Club and student government. After DePauw, he plans to pursue a joint M.D./Ph.D degree in Biomedical Engineering or Biophysics.